2. Government Accredited or Not? Is the QC company licensed & accredited by the Chinese government AQSIQ or not? AQSIQ (The General Administration of Quality Supervision, Inspection and Quarantine) is a ministerial-level department under the State Council of China. 3. Does the Inspection Report Have Legal Validity? Does the QC company have CNAS 17020 accreditation (ISO 17020)? If not, the inspection reports issued have no legal validity. Please note that the ISO standard for inspection services is ISO 17020 instead of ISO 9001. 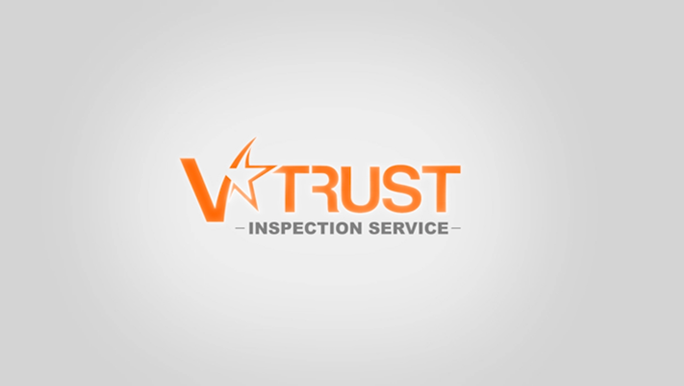 A trustworthy inspection company uses full-time inspectors ONLY. No part-time QC is used. Some companies claim that they have their own full-time inspectors; however, they just outsource inspections to freelancers whose performance is actually difficult to monitor and control. - Some QC companies actually consist of freelancers without any qualifications or accreditations. - Simply check the website domain registration information to see its real date of establishment. Want to know more how to secure your import from Asia? Contact us and we will provide you with professional consultation and useful tips.